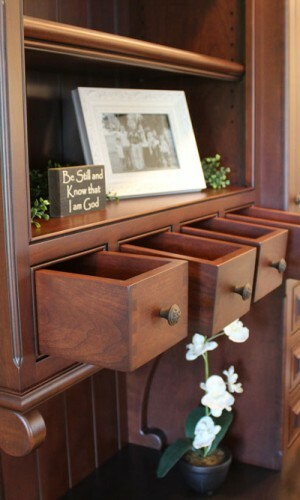 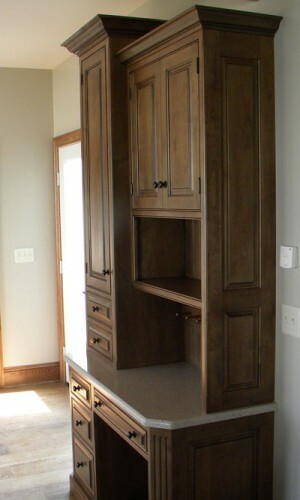 Do you want office cabinets that work well and look good at the same time? 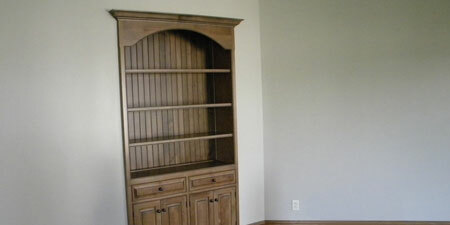 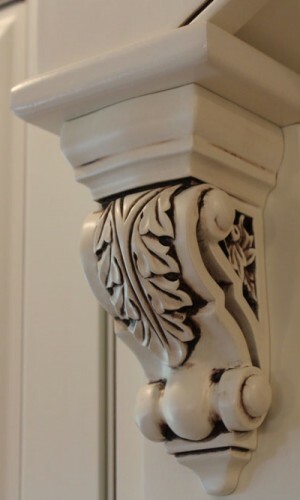 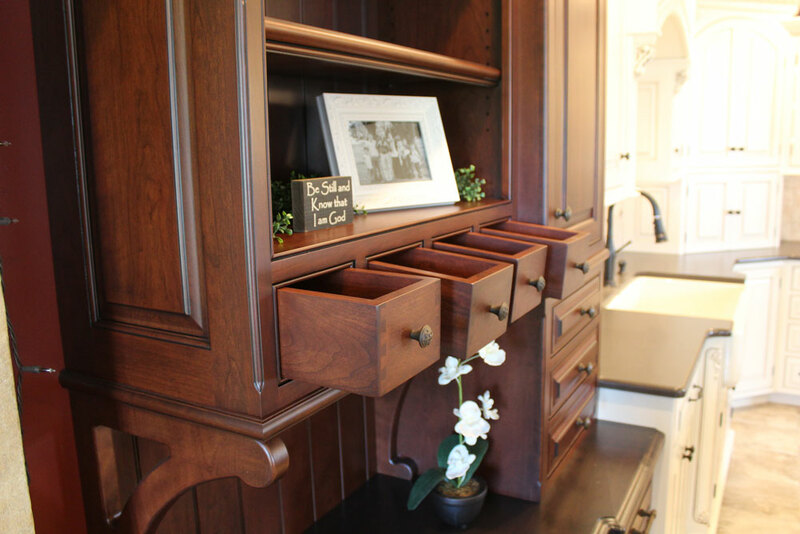 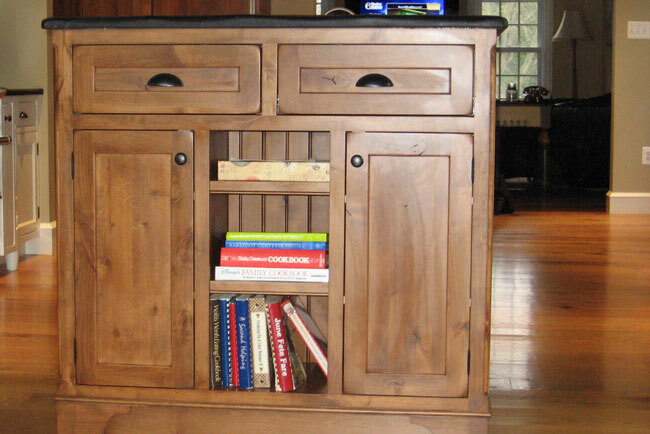 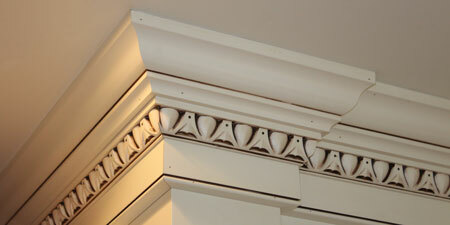 At Twin Valley Woodcrafts we specialize in making functional and beautiful cabinetry. 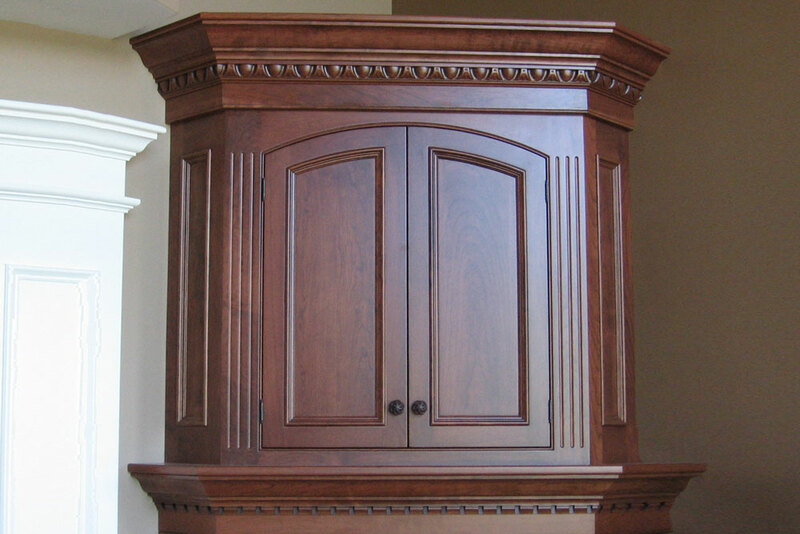 Our office cabinets in Narvon, PA are built from high quality materials to get a superb look, plus they are designed with exceptional expertise and good equipment to create a well functioning cabinet. 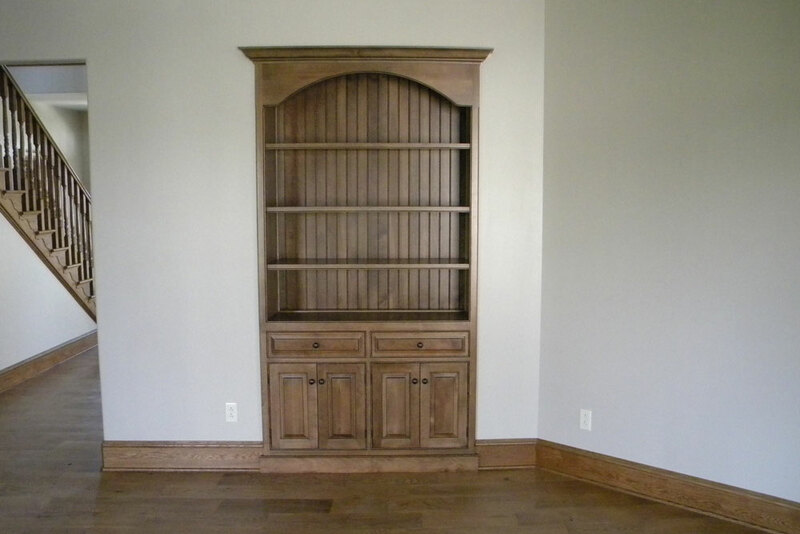 Our custom office cabinets are more than average readily available cabinets. 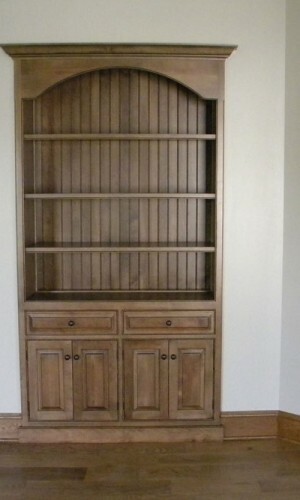 These are rare, high end, custom designed, handcrafted, top quality, custom cabinets. 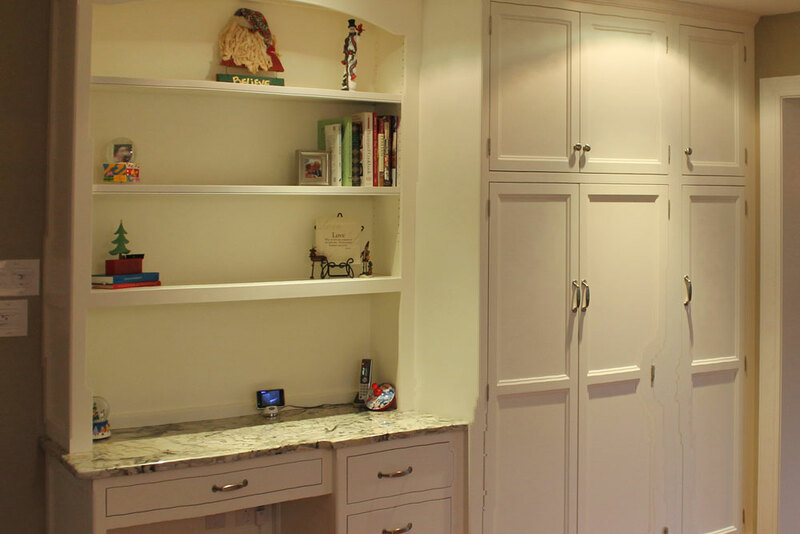 If you are willing to tell us what you need, we are willing to make what you want. 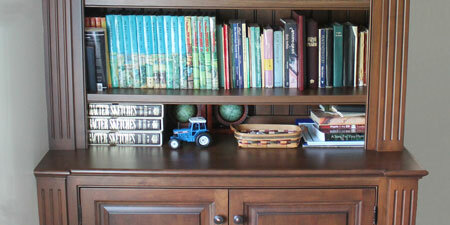 Make your books more accessible and presentable with a custom office book shelf. 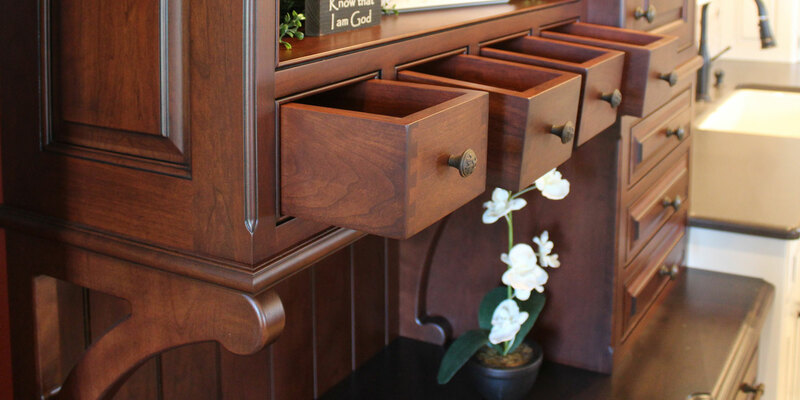 It is hard to beat an orderly and functional office. 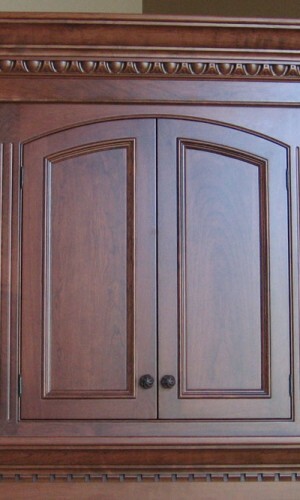 It makes life more enjoyable. 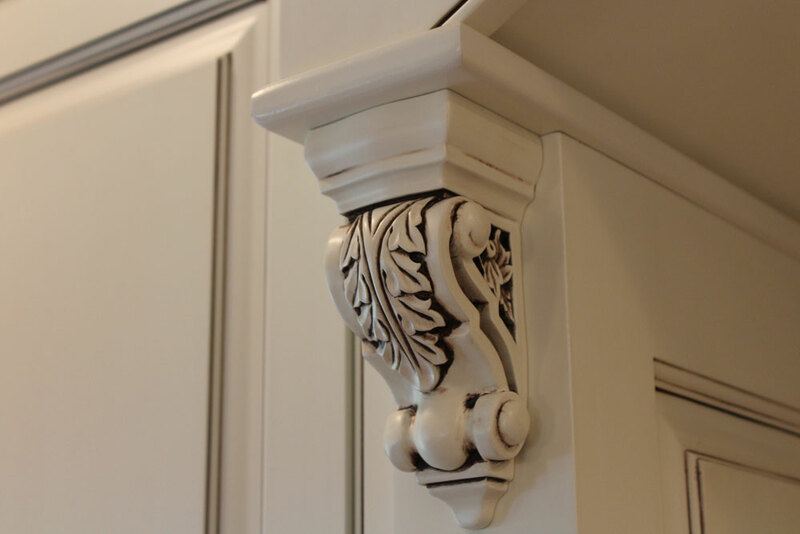 Check out our trim options in our showroom for custom office cabinets in Narvon, PA. We offer a wide selection of styles, colors, corner designs and more. 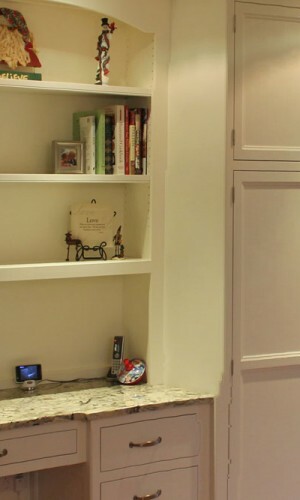 Tuck your office cabinet out of the way by building it into the wall. 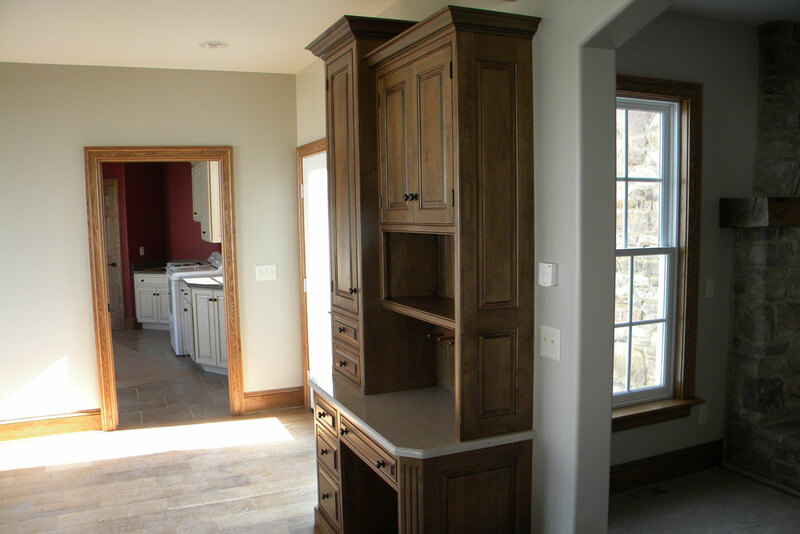 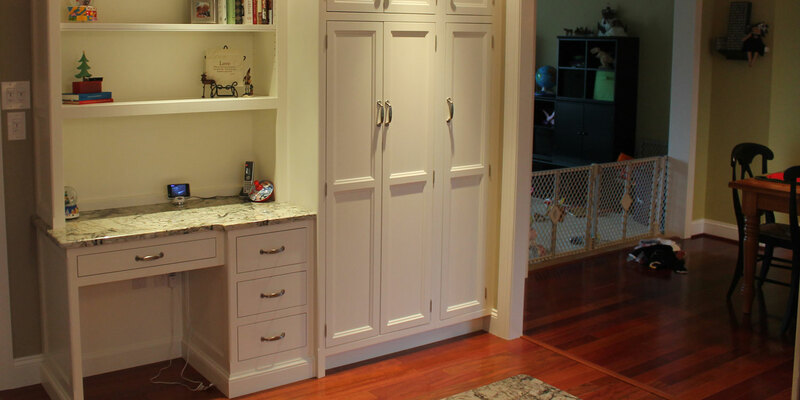 We can custom design and install built-in cabinets made to your tastes and needs.